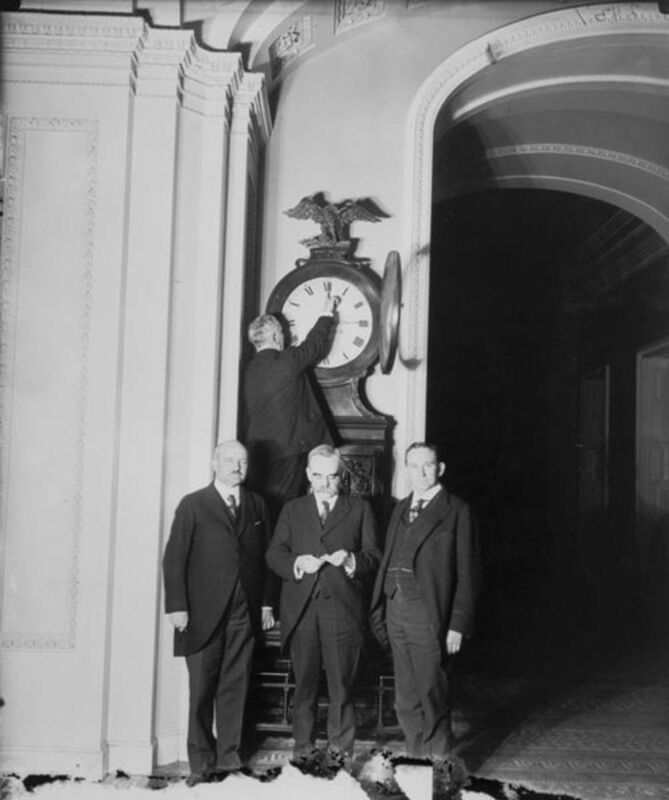 Current events, international affairs, government and American history are a few of the prime interests of Kelley. Hoaxes can be lots of fun – as long as they’re only fun! 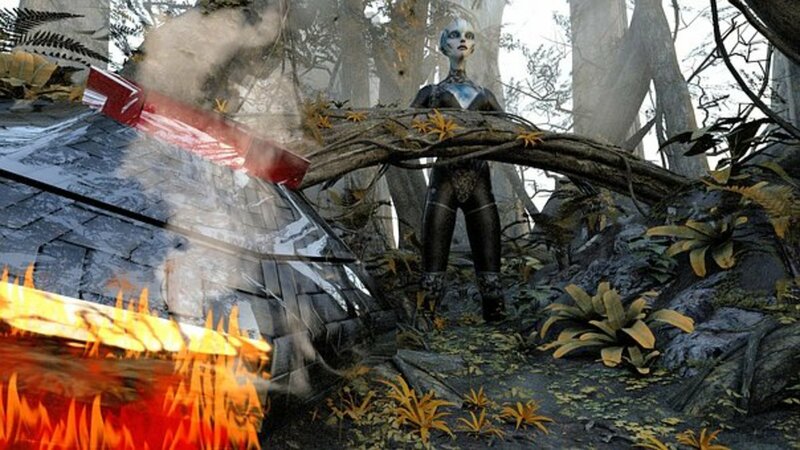 For instance, many people think the Tunguska event in Siberia in 1908, when an airburst flattened more than 800 square miles of forest, was caused by an exploding spacecraft – either an alien vessel or a terrestrial one from the future! Has anyone heard of asteroids and comets colliding with the earth? Well, they do, quite often, and this is the most likely explanation for the Tunguska event. This list includes what could be considered the greatest hoaxes of the last century or so. They are not in any particular order, because it would be very difficult to rate the significance of such matters. Bigfoot is the apelike bipedal creature or “cryptid” believed by many to inhabit most if not all of North America. In recent decades, many people have reported encounters with Bigfoot, or Sasquatch as it is called in the Pacific Northwest of the United States. Moreover, American Indian legends of a hairy, humanlike animal abound throughout that area. However, no such critter has ever been discovered alive or dead, nor has any fossil remnant of an early ancestor of humankind ever been found in the Americas. Perhaps the greatest “evidence” for Bigfoot’s existence is the Patterson-Gimlin film, which shows an ape-man (perhaps female judging from its prominent breasts) walking near Bluff Creek, California in October 1967. 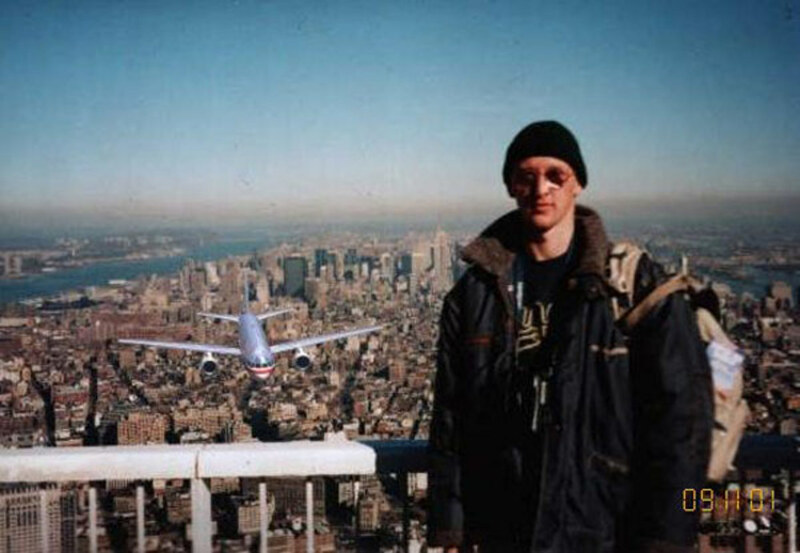 Numerous “experts” have viewed the film; some say it’s authentic, while others claim it’s a hoax – a man in a monkey suit - but a very good hoax, many think. Other sightings, footprints, anecdotes or whatever are too numerous to mention here. The fact remains that no incontrovertible evidence has proven the existence of Bigfoot. Until somebody finds one alive or dead, Bigfoot will remain a hoax. The UFO crash at Roswell started a flying saucer craze that hasn’t diminished since the alleged spacecraft plunged to earth in New Mexico in the summer of 1947. Over the ensuing decades the story has become the quintessential UFO tale. Many think this flying saucer is now being kept at a secret military instillation, perhaps Area 51 or a more mundane one such as Edwards AFB; and that live aliens and/or corpses are being held there as well - and that the U.S. government has “covered up” the incident, saying the crash was simply that of a high-altitude reconnaissance balloon. Eventually, reports of alien autopsies reached the public, though the veracity of these autopsies is the subject of great debate. Also keep in mind that New Mexico, particularly the San Luis Valley, has been an area in which many people have reported seeing UFOs and other strange phenomena. Astonishingly, since 1947 as many as 11 different crash sites near Roswell have been suggested by eyewitness accounts and/or the perusal of government documents. Is anybody getting dizzy yet? Perhaps the most believable explanation for the incident is that it is nothing but a hoax fueled by a conflation of disparate events unleashed on a gullible public. Naturally, pro-UFO advocates beg to differ, and it appears they always will! Piltdown Man is an anthropological hoax that began at the village of Piltdown, near Uckfield at East Sussex in England in 1912. As the story goes, collector Charles Dawson was given the fossil by a workman at a gravel pit at Piltdown. 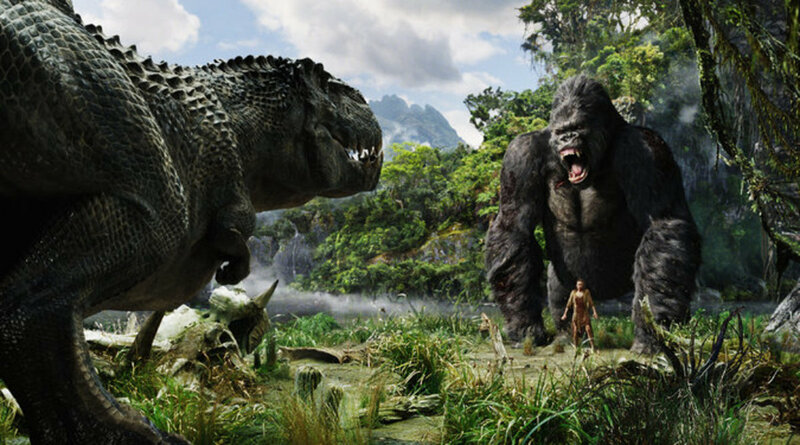 The fossil seemed a “missing link” between apelike humans and modern man. 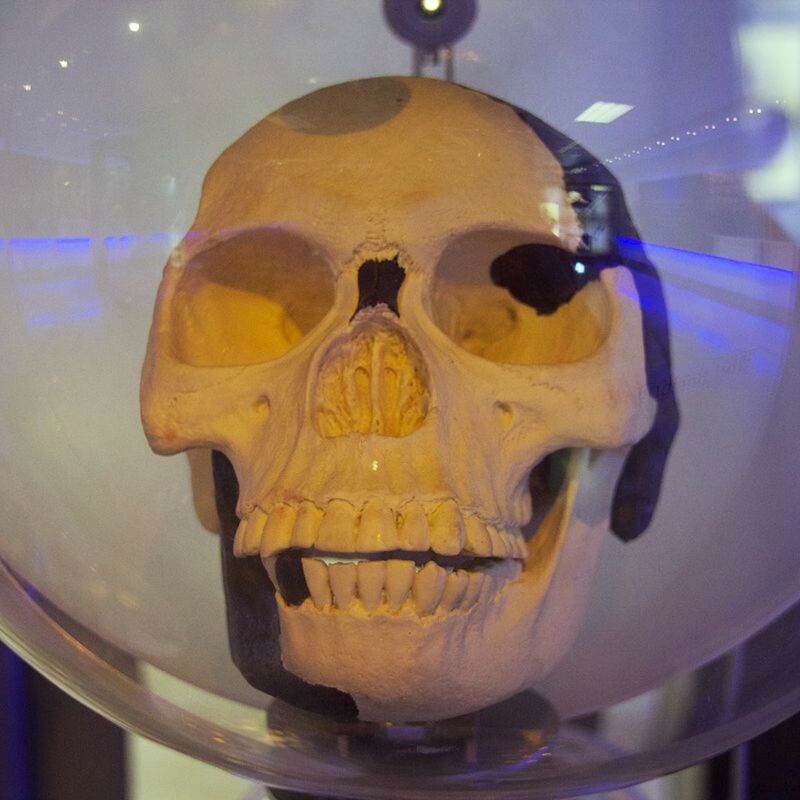 Many scientists in England thought this was the find of the century, as it provided England with its own fossilized man, Homo piltdownensis, as opposed to those found in Africa, Asia and parts of Western Europe. However, as early as 1923, anthropologist Franz Weidenreich claimed the find was a hoax. Weidenreich asserted that the skull was that of a modern human and the jaw was from a fossil ape (the jaw turned out to be from an orangutan, its teeth having been filed down.) Yet the fraud continued, as Dawson claimed to find other Piltdown fossils of early man. As the analysis goes, the British Empire wanted its very own hominid so badly that English scientists were willing to become credulous enthusiasts. Because of this situation or, in spite of it, Piltdown Man wasn’t publicly exposed as a fake until 1953! Piltdown Man is not alone; there have been many other hominid fakes, including Nebraska Man and Rhodesian Man. The so-called Nasca lines have puzzled scientists and lay people for decades. Were they etched in the desert floor to guide aliens to a nearby spaceport? Located in the Nasca Desert of Peru, these geoglyphs represent various animals such as spiders, monkeys, hummingbirds and other animals. There’s also a curious looking plateau nearby, the summit of which appears to be a runway! Many enthusiasts think the geoglyphs, which can only be seen in their entirety from the air, must have been created with the use of aircraft (the largest geoglyph is 660 feet across). Some theorize that the Nazca people - influenced perhaps by the nearby Paracas culture, which also produced such complex constructions - made them with the aid of a crude hot-air balloon, though no evidence for the existence of such balloons has ever been found. But wooden stakes have been found among the geoglyphs. Using simple surveying techniques employing wooden stakes and string, the lines could have been created without aircraft. Moreover, as suggested in the article “Rituals of the Nasca Lines” in the May/June 2009 issue of Archaeology magazine, one theory posits that the Nasca people could have walked the lines in a ritualistic fashion while, along the way, smashing pottery, the shards of which have been found with the glyphs. 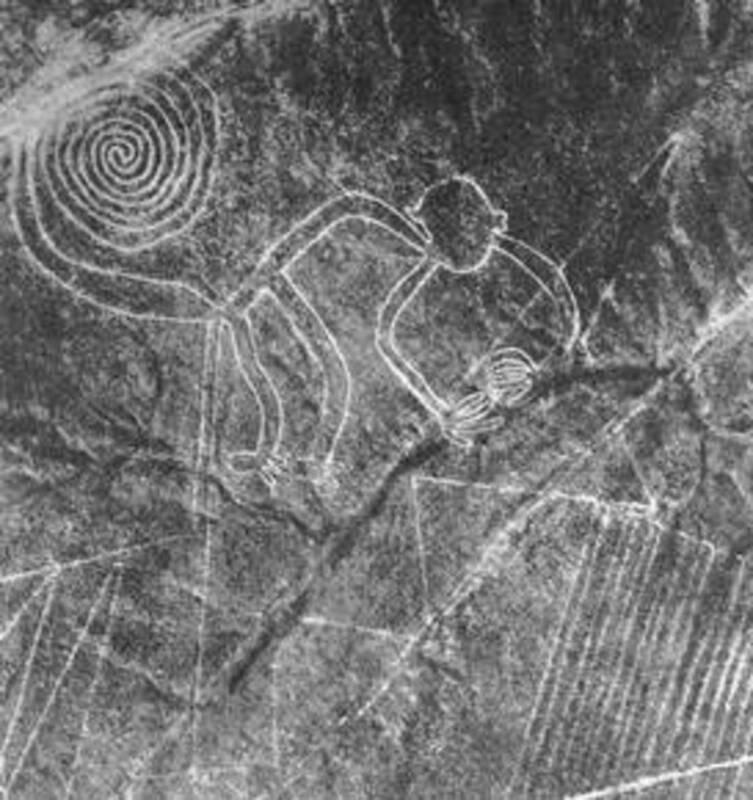 Given the evidence, it appears the Nasca geoglyphs were almost certainly created by native peoples - not aliens, as ancient astronaut buffs would have people believe. 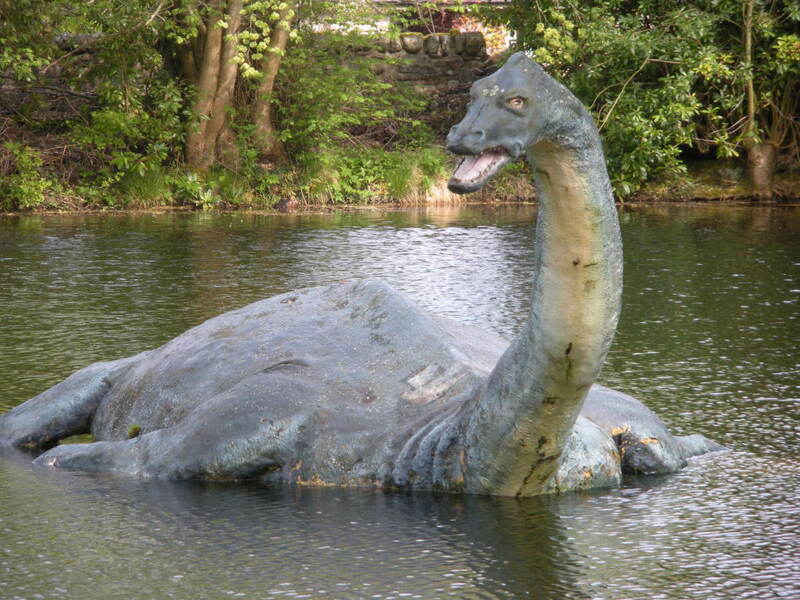 The Loch Ness Monster,or Nessie as it is affectionately called, supposedly inhabits Loch Ness in Scotland. 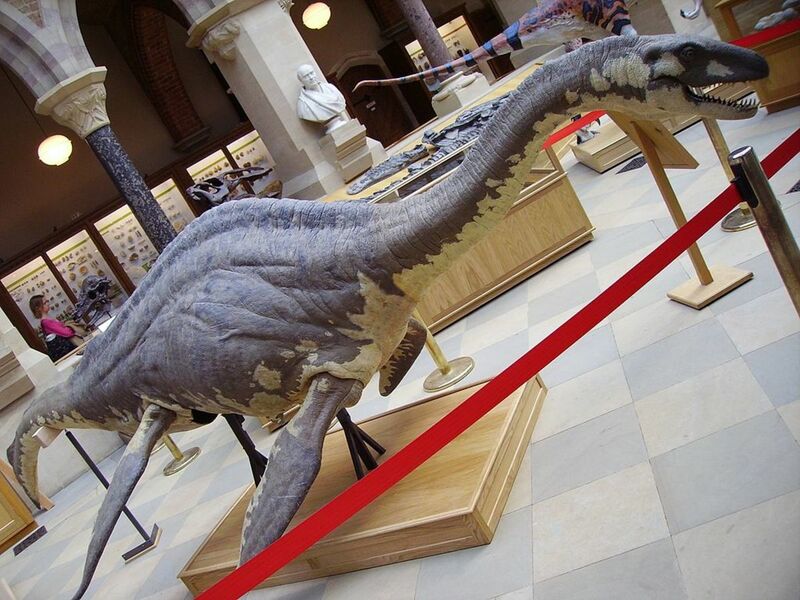 This monster is purported to be a kind of lost marine reptile or plesiosaur, as some scientists have labeled it. Many people claim to have filmed the beast as it swims through the water as well, though these films prove nothing except that conditions on Loch Ness sometimes produce unusual waves. The most famous still photo of Nessie, the so-called Surgeon’s Photograph taken in 1934, was exposed as a fake in 1994. It turned out the monster was just a toy submarine! Over the years numerous scientific expeditions have plied the depths of Loch Ness, hoping for a glimpse of the creature but nary a scale of the critter has been found. The truth is, the loch is nutrient poor and supports few fish, so Nessie wouldn’t have much to eat. Nevertheless, as many monster aficionados as there are in existence, it appears that if pure force of will could make such a beast come to life, then the Loch Ness Monster would spring from the murk of the lake and devour a person or two - and wouldn’t they love that! 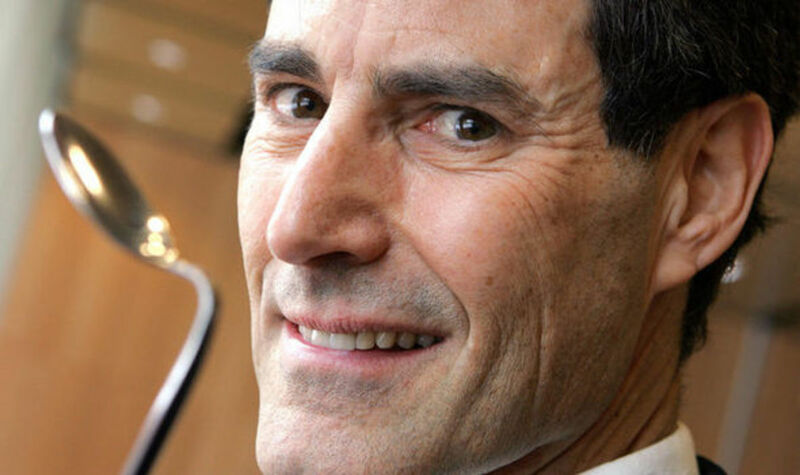 Uri Geller began his career as a psychic in the 1970s, appearing on numerous TV shows, including The Tonight Show, Starring Johnny Carson. Geller appeared able to bend spoons at will, make watches either stop or start ticking, and perform other supposedly paranormal feats such as dowsing and telepathy. Eventually skeptics attacked Geller, calling him a trickster or fake. World renowned psychic debunker, James Randi, who has duplicated many of Geller’s “tricks” using common magic techniques such as sleight of hand or misdirection, considers Geller nothing but a magician. In recent years, Geller has called himself a mentalist, mystic or entertainer, though Geller from the beginning has claimed that his paranormal powers were given to him by extraterrestrials. Ever a Geller detractor, Randi once said that if Geller is truly using his mind to perform these feats, "He is doing it the hard way.” Interestingly, Randi has offered a million dollars to anyone who can demonstrate paranormal, supernatural or occult powers under scientific conditions. So why hasn’t Geller stepped forward to try to win the prize? Heaven’s Gate was considered a kind of UFO cult, though their major goal on planet earth seemed to be to leave this plane of existence and embark on a better life somewhere else, mostly likely on another planet. Based on the teachings of the Bible, particularly in regards to salvation and apocalypse, the cult developed in the 1970s, led by charismatic leaders Marshall Applewhite and Bonnie Nettles. In March of 1997, Applewhite, who believed he was directly related to Jesus Christ, told his followers that in order to escape “recycling” they would have to leave earth before it was destroyed. 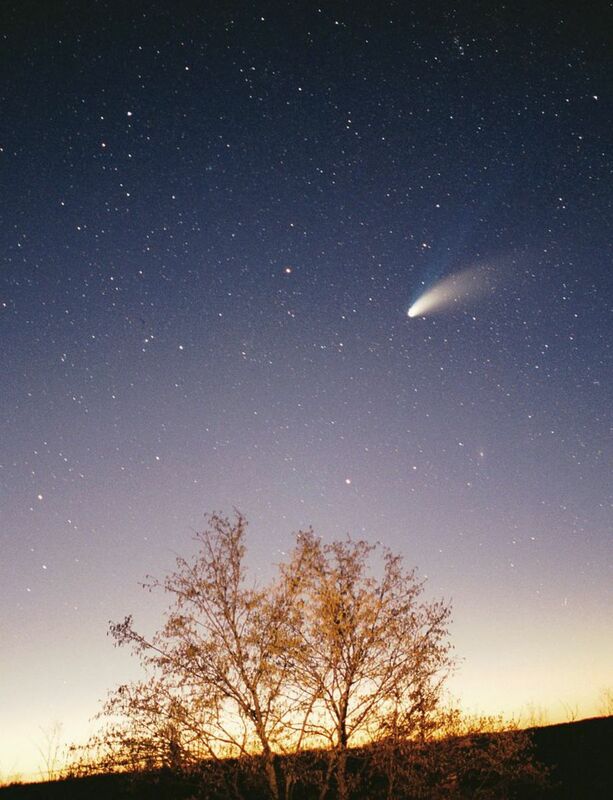 Applewhite convinced 38 followers that a spacecraft, trailing behind Comet Hale-Bopp, which had appeared in the sky in 1995, would take their souls to a level of existence transcending that of humans. Applewhite and his followers then committed suicide by taking poison and tying plastic bags around their heads. Perhaps it’s conceivable these 39 people went to a better place – and in that case Heaven’s Gate wouldn’t be a hoax. But if they didn’t, then they simply wasted their lives, maybe the only ones they would ever have in the entire existence of the universe! 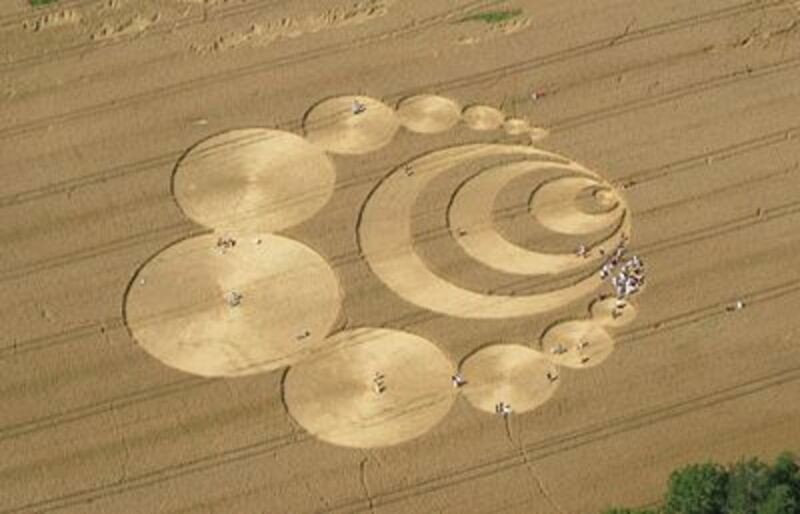 People have been making crop circles for decades; in fact, they could have been making them as long ago as the 1600s! Using various relatively simple techniques, people have made designs in crops, particularly grains such as wheat and corn, essentially flattening portions of the stalks, creating geometric shapes, symbols of one sort or another or fractals. Many have done this simply to have fun, show an artistic bent or to perpetrate a hoax, later confessing to the deed. Yet many New Age enthusiasts have suggested that extraterrestrials created these plant designs as a means of communicating with earthlings. Others have suggested that the earth itself, operating as a kind of self functioning organism (the so-called Gaia hypothesis), has created the circles as messages in response to conditions such as global warming and pollution. However, there’s no scientific proof that anything other than humans have created these curious designs. Assuming this is so, some people have gone to lots of trouble to produce these marvelous temporary artworks, and perhaps we should thank them for that! 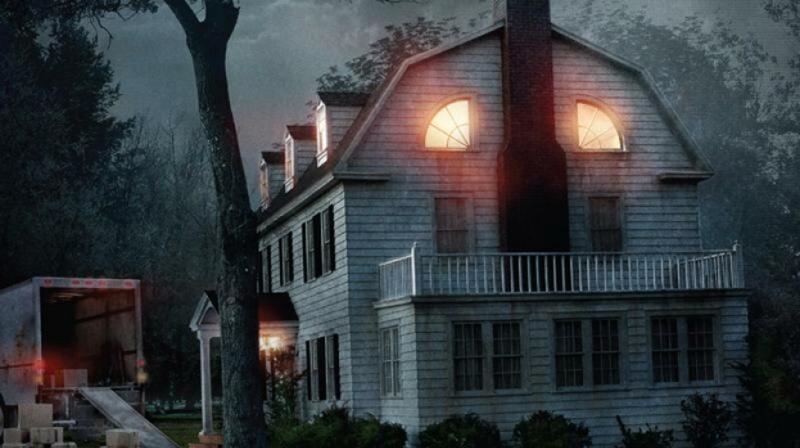 The so-called Amityville Horror is probably the most popular haunted house story in the history of the United States, leading to the creation of a best-selling book and - count them – nine motion pictures! The story chronicles the experiences of the Lutz family, who moved into a six-bedroom house on Long Island New York, where Ronald DeFoe, Jr., had shot and murdered six members of his family. As the story goes, ghosts and demons had taken over the house, perhaps because the house purportedly rests on a place where local Indians had dumped their crazy people, letting them die there. All along, George and Kathleen Lutz insisted that their story was truth, not fiction, and even passed a polygraph test. (Both died in the early 2000s.) However, once the Lutz family left the house in 1976, the people who moved in and lived there for ten years reported no unusual occurrences. And the story about the house resting on an Indian site of some kind has been proven false by nearby Native Americans. 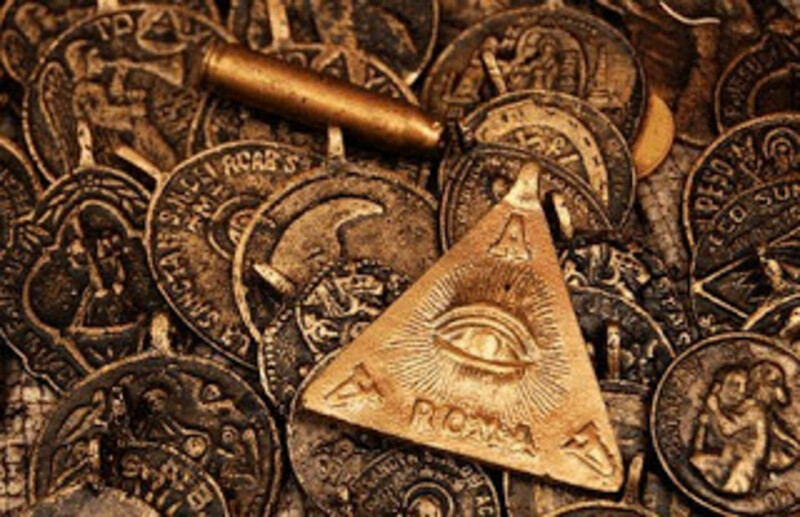 So, is this a true story of paranormal phenomena or just a bunch of BS designed to make some people rich? 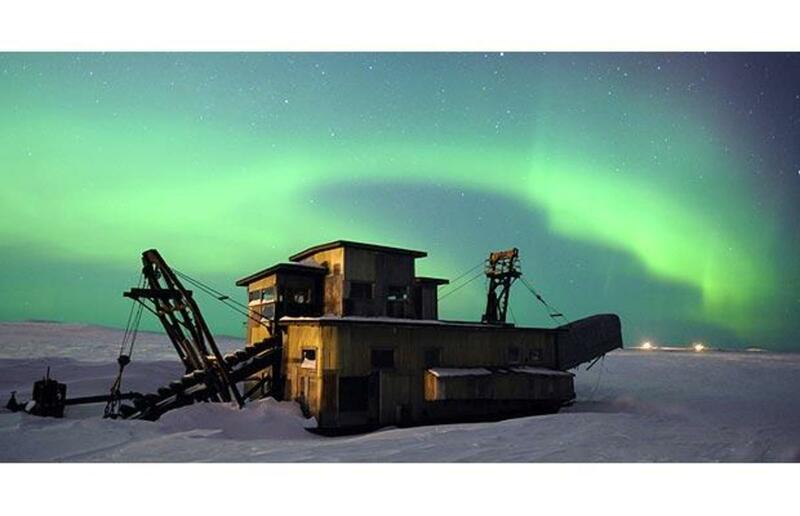 This supposed death zone of unusual or inexplicable disasters, involving the disappearance of ships or aircraft has been the subject of numerous books, movies and television shows. Many people believe these catastrophes occurred because of paranormal activity, alien intervention or anomalous natural events. But most scientists think these disasters have occurred in the Bermuda Triangle because - at least at certain times - it can be a dangerous place to travel. After all, tropical storms, rogue waves and hurricanes happen there with regularity. Also, pirates have raided ships and warring factions have clashed in the area for centuries. Then there’s good old human error – no matter where one happens to be, it's a major cause of disasters! Nevertheless, judging from the tall tales authors have cooked up, you’d think ETs were abducting folks left and right, as the disappearance of five Avengers in Flight 19, probably the most exciting and puzzling of the Triangle’s incidents, would seem to show, as highlighted in Steven Spielberg’s movie, Close Encounters of the Third Kind . Oh! And there’s a Dragon’s Triangle in the Pacific Ocean! Symmetry in all such matters seems desirable. It seems there will always be hoaxes. There are many tricksters and smart-alecky folks hoping to fool others, while some people are simply trying to write a best-selling book or make a hit movie. Of course this state of being presupposes the existence of many gullible people – the hoaxed. In the end, it takes two to tango, and two to make a hoax! Nothing spectacular here...just more theories. Thanks for the comment, NJ Blake. Personally, I think Shakespeare was Shakespeare. What a concept. Later! Really fun stuff! Here's another mystery: was Edward de Vere really Shakespeare? Yep, static electricity is probably what set off that gas bag, nothing supernatural or extraterrestrial, I'm sure. Later! The rescue plane was covered in the book, wish I could remember the author. Anyway the plane was used for refueling other planes in flight. It was basicly a flying gas can. They were noted for being hazardous. The least spark from static electricity could set them off. Thanks for the insights, ruffridyer. The scientific explanation for these mysterious events is almost certainly the correct one. You're right, Flight 19 simply got lost. But what about the rescue plane? What made it seemingly blow up in mid flight? That's the part of the story that really blows your mind. Later! A great hub. I don't believe in bigfoot because there has never been any physical evidence like a rag,a bone, a hank of hair, found. The loch ness I used to wonder about, thinking it was linked to the ocean but found out it is a self contained lake. People see alien signs in the sky over new mexico for the same reason people hear ghosts in an old dark house after being told it is haunted. They expect it and look for signs. As for flight 19 the five avenger jets, the military knows what happened. It is not a cover-up, the flight was monitored from several stations on the ground. They could hear the transmissions between the planes. They were going in the wrong direction and ran out of fuel. Sadly the ground personal couldn't communicate with the flight and warn them. The whole story is revealed in the book, The Bermuda Triangle Solved. Thanks, MPG1, twas fun reading your comment. Please keep reading my stuff. Later! I might not agree with you about the Bigfoot one but this was a very informative and interesting list. And twas a fun read. Thanks a lot for linking this story to your hub about the Cardiff Giant, another hoax I could have added to this list. That faerie tale, if you will, even fooled Sir Arthur Conan Doyle, author of Sherlock Holmes. Incredible! Later! Great hub, voted up! I love all that weird stuff, it's just so much fun to listen to all the speculation! I hope you don't mind me linking this to my Cardiff Giant hub. I remember as a kid in school hearing all about the great hoaxes of the 19th century, including one of my favorites, the little girls who faked faerie pictures. People just love the weird! Yeah, I kinda like the generic stuff too - archaeology, astronomy, yeah I'm a nerd at heart. Anyway, "nerve and verve" - I love it. Lol, indeed. later! ...a very entertaining and solid hub ..... and sure to give the epigramman lots of inspiration and ideas in order to subvert this genre/topic - lol lol - as always, well-written in your own inimitable style, nerve and verve!!! Hey, Lynda, I have as much fun with hoaxes as anyone! When they're on TV, I almost always watch. But I don't consider myself to be one of the "hoaxed." Later!